Filipinos are playful and creative by nature, especially when it comes to coming up with children or shop names. Combination of several names with “h” thrown in between the letters or a parody of a controversial personality or issue, and even brand names is one of the favorite techniques. This playful naming game applies to the specific Philippine ethnic groups too… each stereotyped with a name based on the common characteristics of the people who belong to that society. Ilocanos are known for being stingy (a.k.a. kuripot). From what I’ve heard, Ilonggo, Pangasinense, and Cebuanos are known for being fond of shopping branded clothes and jewelry. There must be a grain of truth to it but I can confirm that not all are like that. My Kapampangan, Ilonggo, Pangasinense, and Cebuano friends are pretty good with their finances and do not shop all the time. Some of them are even thrifty! For my Ilocano friends, some like to splurge on branded clothing, handbags, and jewelry. For me, I’m a practical spender. 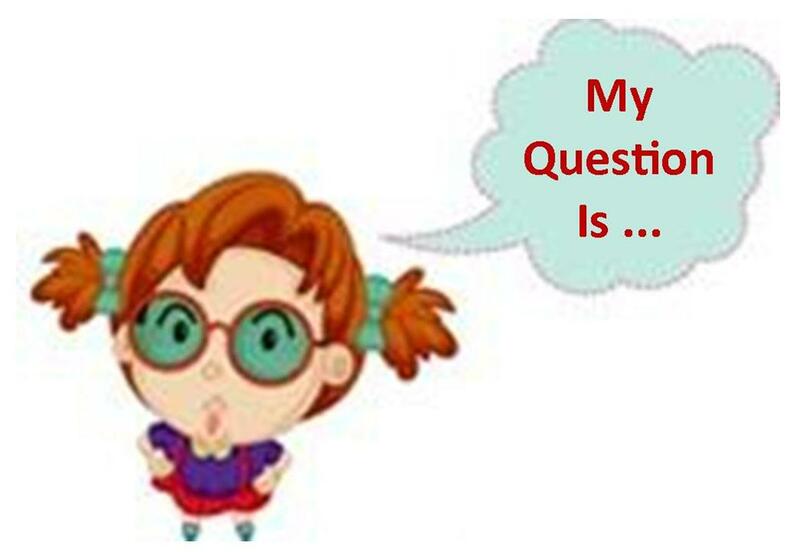 The question that I ask myself when I need to purchase something is, “Is it a luxury or a necessity?”. If it’s a luxury, then no go. However, if it’s a necessity, no matter how expensive that is… it’s definitely a go. 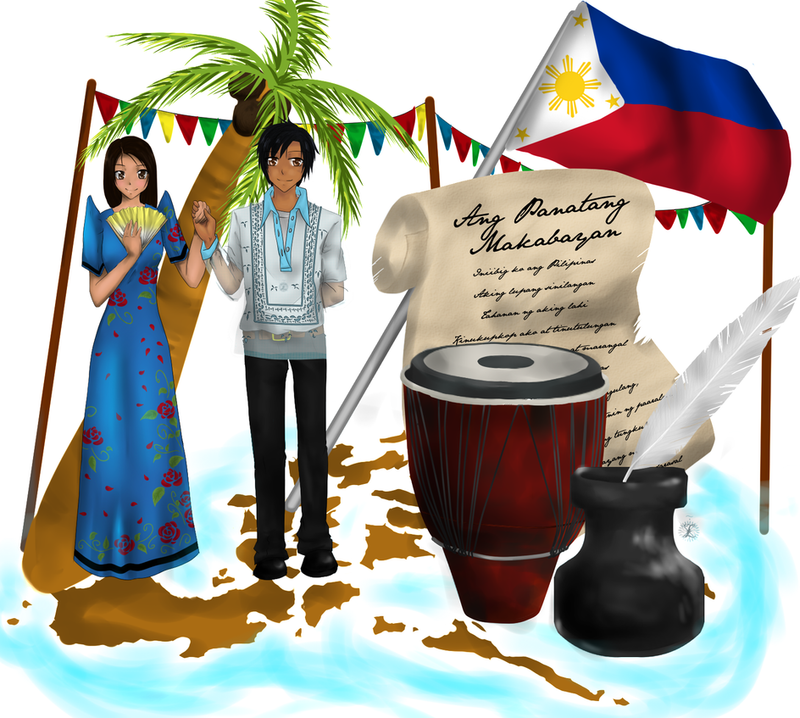 Click here to learn more about the Ethnic Groups of the Philippines.